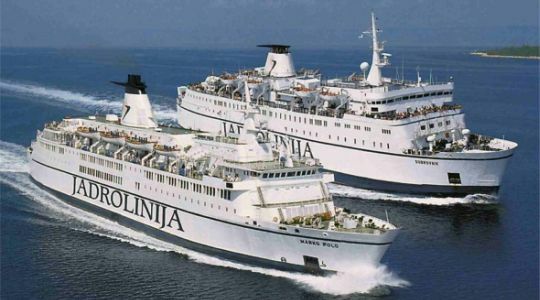 Taxi-Zadar.Biz offers a service of transfer from and to Croatian coast seaports for passengers from cruising ships, private Yachts as well for other visitors of Croatian seaports. Beside transfer from seaport to desired location, we can offer you half-day and full-day tours with experienced English-speaking drivers who will show you around. All you need is to book you ride, call us or send us E-mail, and we will take care of everything else. 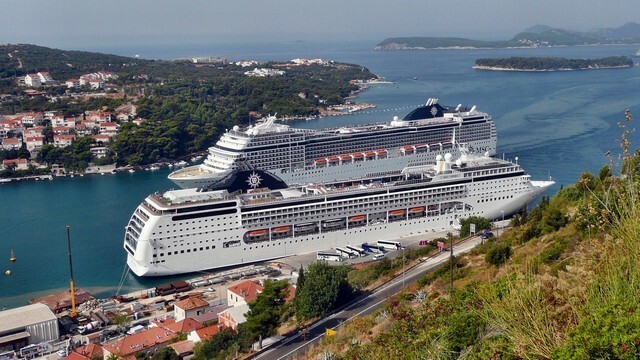 Professional driver or guide meet you in the port. Your driver will hold a sign with your name written on it. Your driver will carry your luggage to your vehicle. We will take you to the panoramic points from which you can take beautiful pictures of Zadar or some other place. Return back to the ship according to plan. We customize all our private tours to meet your needs. Just let us know how long and what you want to see. Transfers for individuals and groups by limousine, vans and minibuses. Book your airport transfer here or contact us for information. A comfortable ride awaits you.